At APW Investigations our Process Servers or ‘Agents’ are highly experienced at serving legal documents; giving legal notice to a person or company, (e.g. the defendant or respondent of a Court hearing) so that a person or company is able to respond to the proceeding before the hearing. This is normally done by delivering a set of court documents to the recipient, ideally in person, but sometimes by post or by leaving the documents at an agreed address. There are many different types of process – legal, criminal, civil, matrimonial – and each has its own rules about the acceptable method(s) of service and we recommend that you contact us to discuss the type of process for your case. 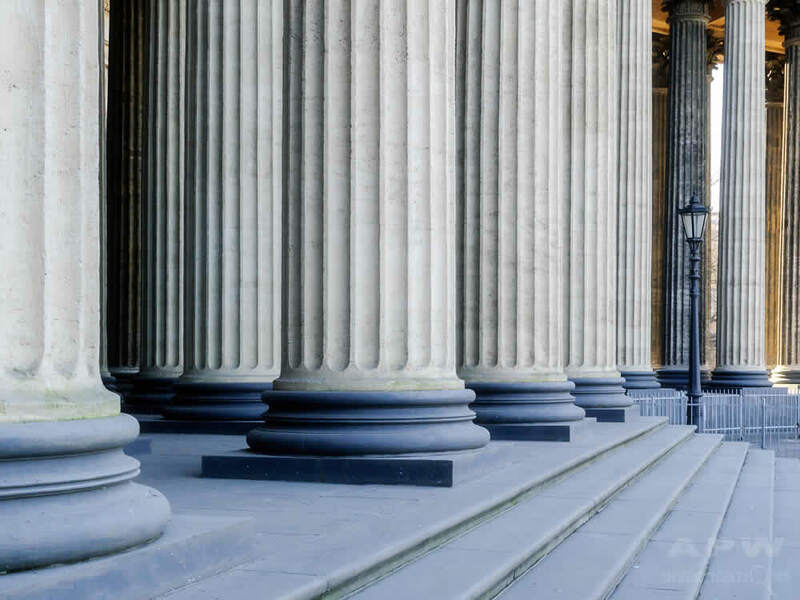 It is vital that a Court Order is served correctly and on time, otherwise you risk incurring the costs of a wasted hearing and having to serve the Order again. We have decades of experience with process serving and all our agents are fully conversant with the various legal requirements, so you can rely on us to get it right first time. Once served, the recipient must obey the Court’s Order and instructions; if they do not, they could be held in contempt of Court and face a fine or imprisonment. IMPORTANT: The information contained on these pages is general and should not be considered as legal advice in any way. You should always seek independent legal advice from a qualified Solicitor.